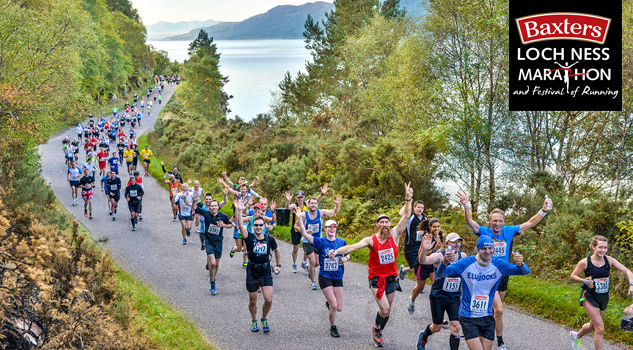 We look forward to welcoming guests old and new that are staying with us at the Highland Club when running the Loch Ness Marathon. Good luck with your training! Holiday house Fort Augustus Golf Course for groups large families. Dog friendly. 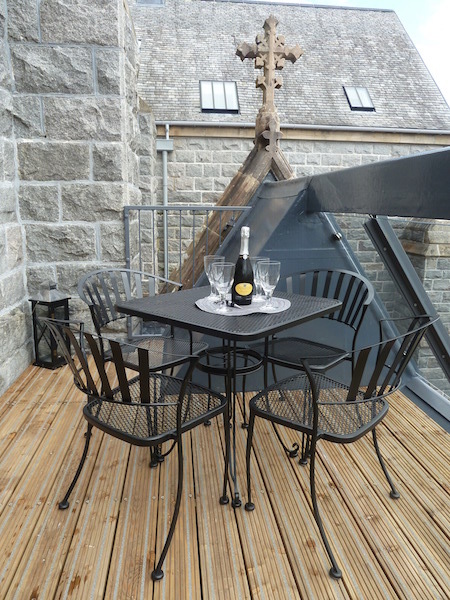 Nethermuir sleeps up to 10 guests. Large family home on the Golf Course in Fort Augustus. Dog friendly. For guests staying at the Highland Club and wanting to experience the outdoors, the range of options available means you are spoilt for choice. One activity that is exclusively for Highland Club guests and has proven very popular since it began in 2014 is to hire a bike and experience the Great Glen on two wheels. Children and adult bikes, helmets and a map of cycle routes provided. Contact us for more information. Fort Augustus sits on the Great Glen Way and more information is available here.